Sure, the sun was out in Vancouver today, but it looks like keeping your umbrella close at hand is still a good idea – especially for the next week. 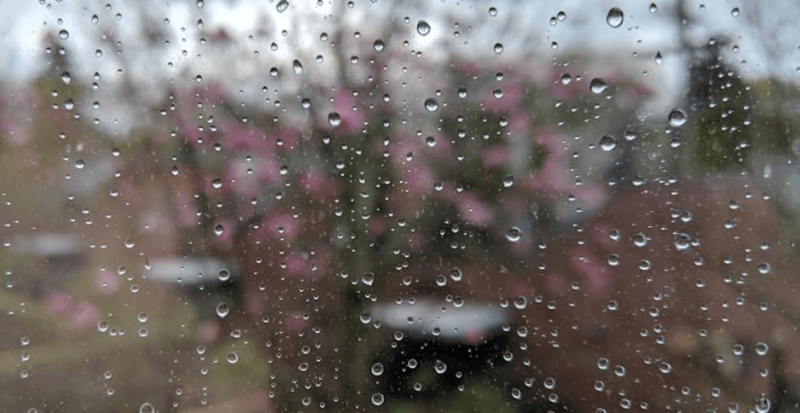 Although we thought the clear skies and warm temperature on Friday seemed encouraging, Metro Vancouver is expected to be hit with a week straight of rainfall, says Environment Canada. Beginning with showers forecast for Friday night, showers are then expected on Saturday, and although Sunday is expected to be dry but cloudy during the day, the evening forecast calls for a 70% chance of showers. Then, just in time for the new work week, rain is expected to begin again on Monday and last right through until Thursday, with a high of on 14°C on Thursday. The weather forecast has also had an effect on at least one event that was planned for this weekend. Due to poor expected weather conditions, organizers have shifted the date of the Vancouver Cherry Blossom Festival (VCBF)Big Picnic. Although the rain isn’t fun, remember it could always be worse. At least we aren’t experiencing spring snowfall like Calgary.